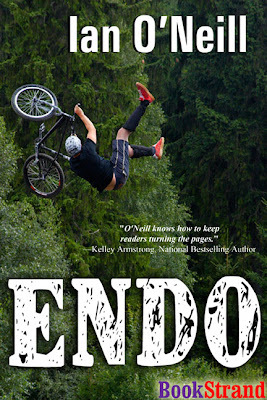 I was very excited to see the finished cover of Endo and wanted to share. Many thanks to Jinger, Stella and Diana. I love this cover. Endo is out in November. Available in print April of '09.